RUTH A. CASIE is a USA Today bestselling author of swashbuckling action-adventure time-travel romance about strong empowered women and the men who deserve them, endearing flaws and all. 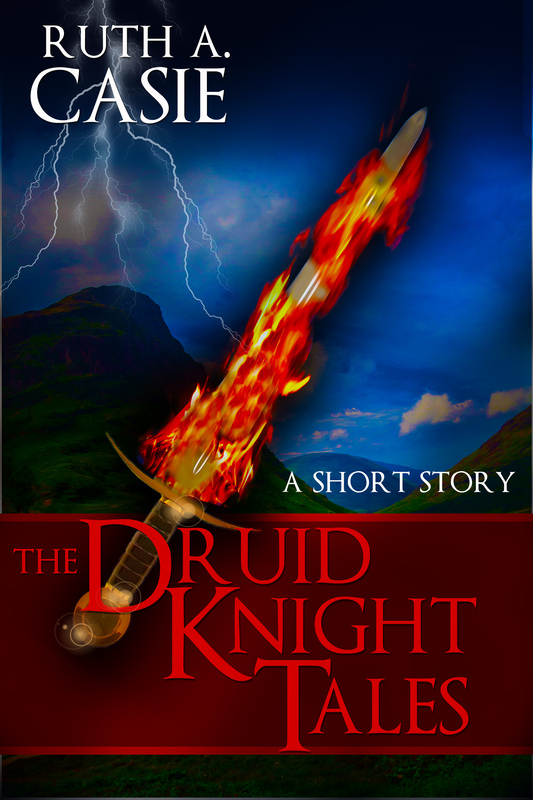 Her Druid Knight novels have both finaled in the NJRW Golden Leaf contest. 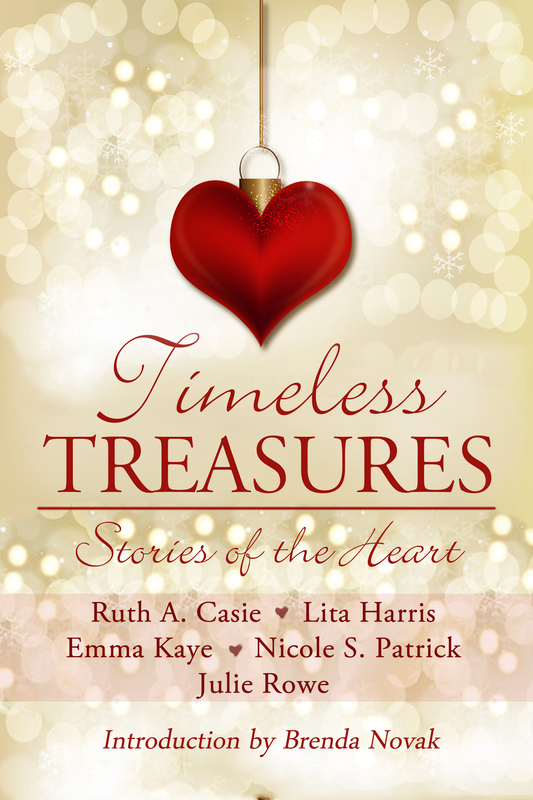 Writing with the Timeless Scribes, Ruth also writes contemporary romance with enough action to keep you turning pages. She lives in New Jersey with her husband, three empty bedrooms and a growing number of incomplete counted cross-stitch projects. Before she found her voice, she was a speech therapist (pun intended), client liaison for a corrugated manufacturer, and international bank product and marketing manager, but her favorite job is the one she’s doing now—writing romance. She hopes her stories become your favorite adventures. For more information, please visit www.RuthACasie.com or visit her on Facebook, @RuthACasie, Twitter, @RuthACasie, or Pinterest RuthACasie. Laura Reynolds and long-time friend of Jamie Maxwell Collins are in love. She adores his playful sense of humor, caring nature as well as his strong sense of honor. They have known each other from the time Jamie trained with her older brother at their home on the English side of Scottish border. Jamie has become an excellent soldier except he won’t fight and while she knows him well, she has no idea why. Jamie Maxwell Collins lives on the Scottish side of the border. Carefree and open, he hides a dark secret so powerful it could destroy his family and those he cares for. He can’t involve Laura in this deception. He mustn’t give her hope for a future together. Instead, he ends their relationship. While visiting Jamie’s uncle, Laura stumbles upon Jamie’s secret, but has nowhere to turn. The only person with the answer, her brother is gone, killed on a Welsh battlefield. In her heart of hearts she knows Jamie is innocent. Their relationship in tatters and with no hope of reconciliation, she plays a deadly game to find a way to exonerate Jamie even though it means agreeing to a political marriage. She has no idea the entire game has been orchestrated by her future husband, Jamie’s greatest enemy. 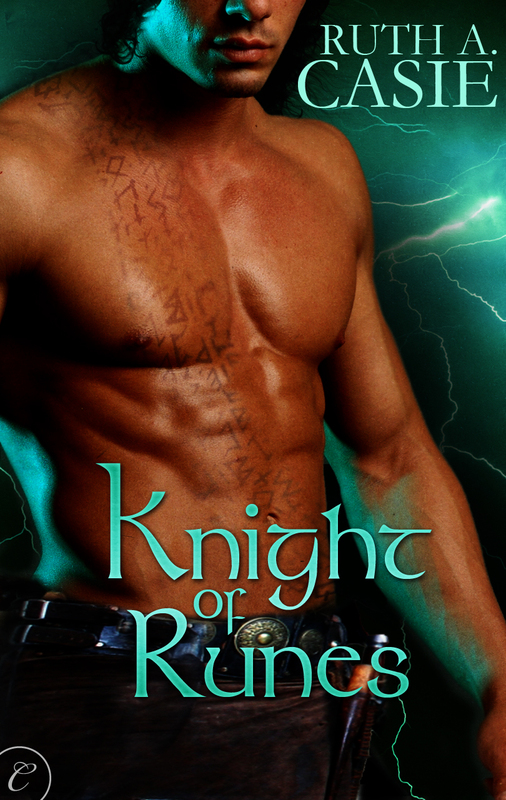 When Lord Arik, a druid knight, finds Rebeka Tyler wandering his lands without protection, he swears to keep her safe. But Rebeka can take care of herself. When Arik sees her clash with a group of attackers using a strange fighting style, he’s intrigued. Rebeka is no ordinary seventeenth-century woman—she’s travelled back from the year 2011, and she desperately wants to return to her own time. She poses as a scholar sent by the king to find out what’s killing Arik’s land. 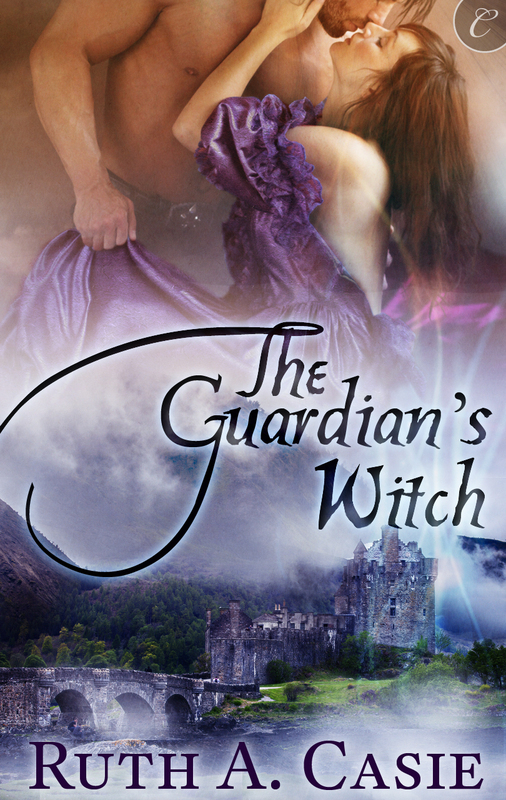 But as she works to decode the ancient runes that are the key to solving this mystery and sending her home, she finds herself drawn to the charismatic and powerful Arik. As Arik and Rebeka fall in love, someone in Arik’s household schemes to keep them apart, and a dark druid with a grudge prepares his revenge. Soon Rebeka will have to decide whether to return to the future or trust Arik with the secret of her time travel and her heart. 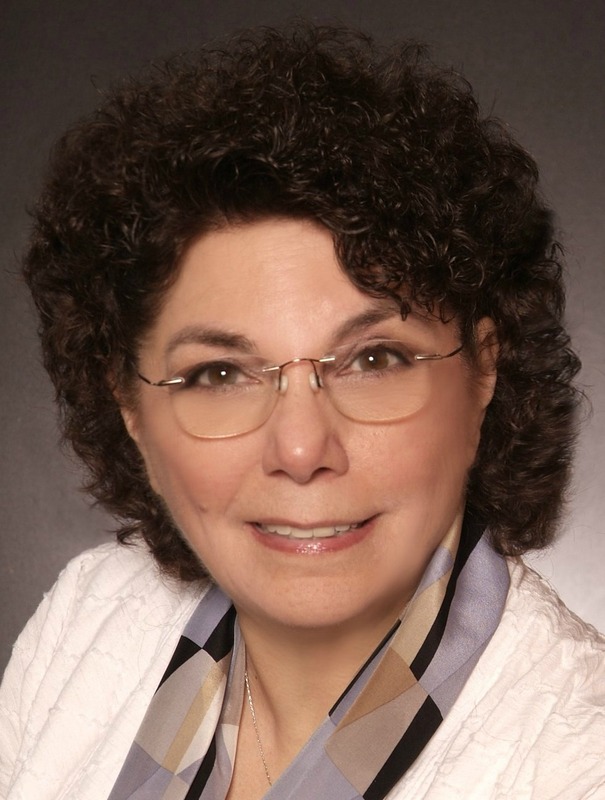 Beth Alexander, best-selling romance writer, has lost her muse, her fan base, and maybe the loyalty of her beloved agent. Sales of her new release plummet on the best seller list, and her contract with her publisher is in jeopardy. A heat-of-the-moment social media comment about a rival author goes viral, and not in a good way. No one knows that the rival author is the stuff male cover models are made of, least of all Beth Alexander. 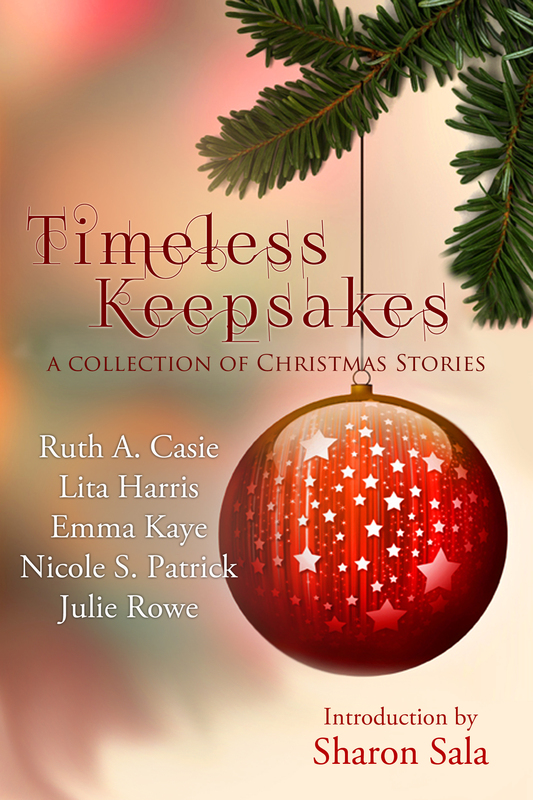 She heads home to Havenport, Rhode Island for a Christmas book signing, and a chance to lay low and let the storm pass. Beth’s chance encounter with a handsome, witty stranger has her heart racing, and her muse seemingly back. But, will the new story line she’s created save her career? Or will her handsome savior betray her and turn out to be her worst nightmare? Former best-selling romantic comedy author Beth Alexander is reinventing herself, using her real name, Beth Holmes, changing genres, and collaborating with best-selling adventure author JD Watson. Since their first meeting last Christmas, Jarred (JD) has made her heart race. Plagued with self-doubts caused by her nosedive off the best-seller list, Beth fears she’s unable to craft a heroine worthy of Jarred’s hero. Will their collaboration be a liability to his skyrocketing career? Their relationship? HAPPILY EVER AFTER features I’LL BE HOME FOR CHRISTMAS and THE GAME’S AFOOT along with the exciting continuation of Beth and Jarred’s journey. Rachel Emerson led a charmed life. Steffen Burkett, her greatest love, was everything a woman could want and he was hers. But before the wedding invitations were sent, the wedding was canceled. Fast forward thirty years. Rachel returns to her beloved home on Halloween eve, the day before the house becomes the property of the Historical Society. For years she mourned the loss of her locket, her only connection to Steffen. This is her last chance to find it. Going home takes Rachel on a journey of self-discovery and possibly even reconciliation. Alan and Eloise Stuart are a power couple. Alan’s company, Stuart Associates, is on the brink of releasing new software that will make his company the pre-eminent financial software provider. Eloise has worked hard for the North Star Project, the not-for-profit agency against human trafficking. She’s their executive director and is responsible for the agency’s outstanding growth in both public recognition and financial contributions. Over the course of their ten year marriage, Alan and Eloise, focused on their careers, have put off having a family and have grown a part. Life takes a drastic turn when Eloise finds out she’s pregnant. She’s certain a baby is not in Alan’s plans but for her it is a happy surprise. They travel to the Virgin Islands Aunt Lil’s funeral. Aunt Lil’s home was the venue of their destination wedding. While going through Aunt Lil’s papers they find that their marriage was never registered. Will an impending natural disaster be the final straw that breaks them up or will it rekindle their love and send them back to the altar for a second chance? With their five years of training with the Druid Council completed, Arik and Bran, brothers in every way but blood, rush home to Fayne Manor in time for the new year’s festivities. This year’s celebration is special. After years of anticipation, Arik and Bran will receive their portions and at midnight, their sister Leticia will release the annual wishes intended for those in need of kindness, patience, courage and honor. Arik, who is tapped to be the next Druid Grand Master, tells Bran he can have his portion, his childhood dream, Fayne Manor. Bran, knows the ultimate decision rests with their father, Fendrel. Old childhood fears and insecurities about the loss of his parents and belonging to Fendrel’s family resurface. He must find a way to cement his place in the family and obtain Fayne Manor. After much thought Bran sees the solution—marry Leticia. His perfect plan begins to unravel when he realizes Leticia is in love with one of her father’s allies. Do the fates have other plans for him when he meets Caylyn, a childhood friend, who stirs feelings in him he’s never felt for any other woman? Will he be willing to give up everything he’s ever wanted —for her? Morgan and Margot are wild about each other. But early on in their relationship, Morgan was focused on establishing himself with one of New York’s most prestigious law firms and Margot was busy making a name for herself in the antiques business. For the past ten years commitment was not something either of them wanted. A visit to Morgan’s brother and sister-in-law changes both their lives. Now it seems all the two of them can think of is making a commitment—they just don’t know how to tell each other. They are both afraid of driving the other away. Morgan keeps reminding Margot she doesn’t want a commitment, hoping she’s changed her mind. Margot thinks Morgan needs to see someone else interested in her to force him into action. In truth, all they need to do is talk to each other and say what’s in their hearts. Will they come to their senses or deny the loving relationship they both desire?